My good friend Frances is celebrated her birthday last weekend so I thought I would share the card that I made for her. 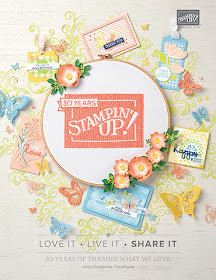 I have used a lot of my new favourite Stampin' Up! 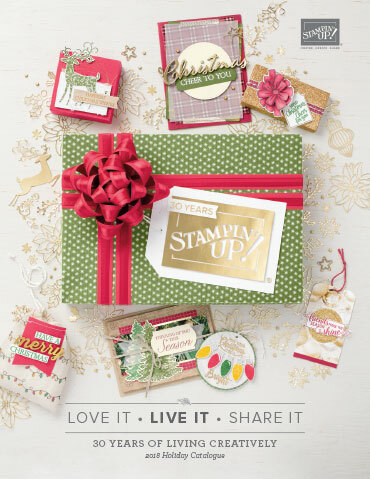 products on Frances' card. I love the new Primrose Petals Core'dinations card and I embossed it with the new Chevron Folder and then sanded it to get the two tone colour. 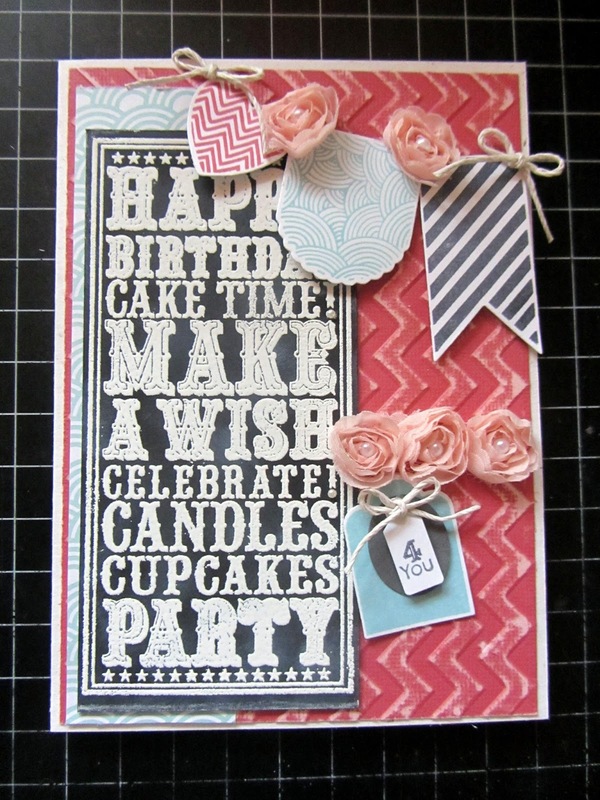 The blackboard stamp is from Purple Onion Design and is stamped with Versamark and Whisper White Embossing Powder. the little "4You" stamp is from Tiny Tags and I have also used the Jewelry Tag punch. You can also see that I have used stamps and Framelits from the "Hearts a Flutter" bundle and the colours I used were Basic Grey, Primrose Petals and Baja Breeze.The flowers and string bows are from an unknown source.